The bronze spectra spider fly pattern is fantastic on rivers especially in the spring months. 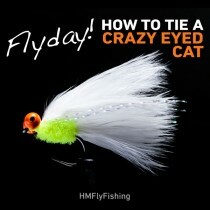 Fish it on a floating line cast across the stream and allow it to come round naturally with the current. 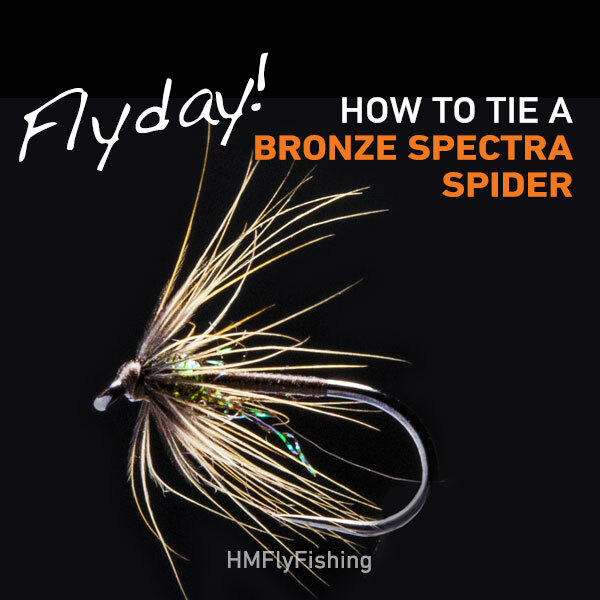 The bronze spectra spider wet fly can also be used on any stillwater as a general pattern, and there is no doubt this is one of the most simple yet effective patterns you could know how to tie. 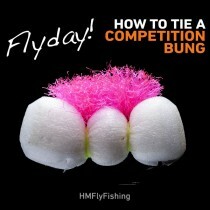 So git it a go and get it out on the water and let us know how you got on with it. We would live to hear your stories. 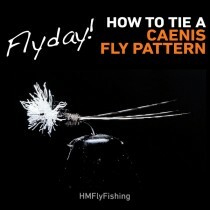 Or if you have any comments or you want to request a fly to be tied then drop us a line.